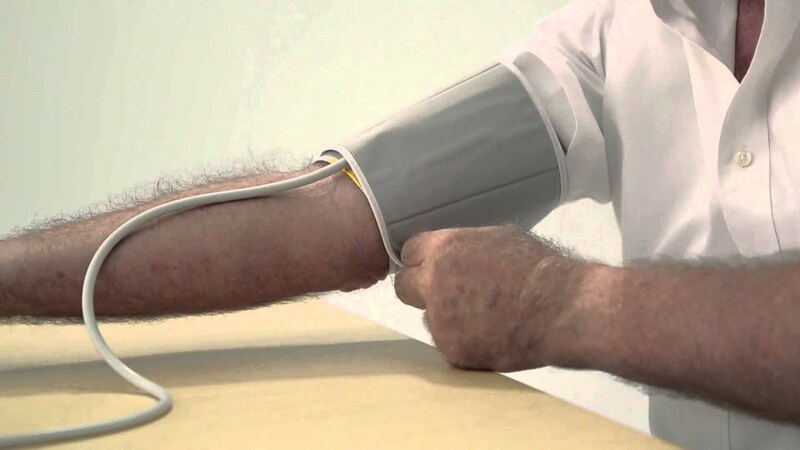 This video shows how the Microlife AFIB blood pressure monitor works. Review, manage and forward your blood pressure data conveniently at any time, anywhere. Microlife's Connected Health app helps to check and analyze your health and uses Bluetooth® Smart for easy data transfer. **The Bluetooth® word mark and logos are registered trademarks owned by Bluetooth SIG, Inc. and any use of such marks by Microlife Corp. is under license. Other trademarks and trade names are those of their respective owners.